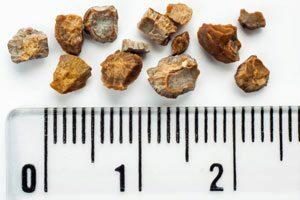 Kidney stone risk in men has been found to be linked to high dosage of vitamin C. A Swedish study looked at over 23,000 Swedish men and their daily dose of vitamin C. Over an 11-year period, two percent of the men developed kidney stones, and those who reported vitamin C supplementation were twice as likely to develop kidney stones. Important to note is that the intake of a standard multivitamin did not affect kidney stone risk. 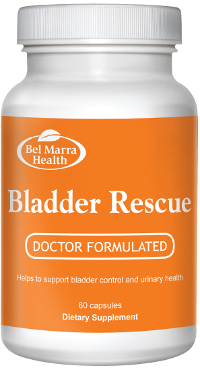 The average man requires 90 mg of vitamin C and women require 75 mg. Vitamin C is an essential vitamin as it helps cell repair, fights off free radicals, and boosts the immune system. Many individuals consume excess vitamin C as a means to prevent illness, and yet there is not enough evidence to support such practice. 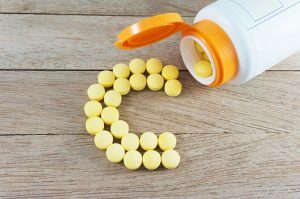 The Swedish researchers are not the first to uncover that high amount of vitamin C can pose a risk to health. Researchers at Harvard have also found the connection between high dose vitamin C and kidney stones in men, but studies on women did not yield the same results. 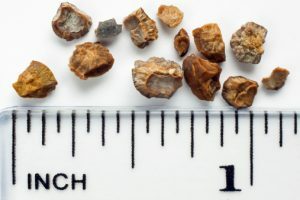 There are many reasons as to why kidney stones form, including genes, weight, and diet. 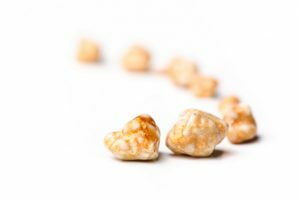 The most common type of kidney stone is a combination of calcium and oxalate, which is commonly found in food. In some individuals, vitamin C is broken down into oxalate – which can explain the connection. There are many good reasons to consume vitamin C regularly. As mentioned, it has been found to work as a powerful antioxidant, fight free radicals, improve skin, protect the heart, and give the immune system a boost. But as the saying goes, there is such a thing as too much of a good thing, and the same applies for vitamin C.
It’s important to note that the damaging effects of vitamin C have been commonly seen when taking the vitamin in supplement form and not dietary form, and so your best bet is to stick with foods rich in vitamin C if you want to improve your health.